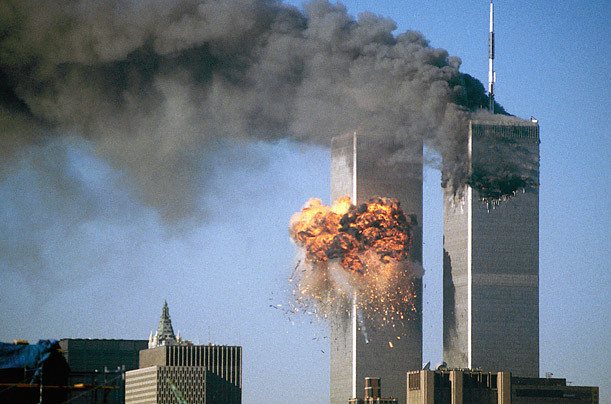 The defining moment of the decade was the terrorist attacks on New York City and Washington on Sept. 11, 2001. They redefined global politics for at least a generation and caused Americans to collectively question the continental security they had until then rarely worried about. It also gave the U.S. the name of a new enemy: al-Qaeda. 9/11 changed the way Americans lived, from checking into airports to worrying about white powder in envelopes and stray bags left on park benches.